Bon Appétit Magazine Only $4.99 A Year (Reg. $48 Cover Price)! You are here: Home / Great Deals / Bon Appétit Magazine Only $4.99 A Year (Reg. $48 Cover Price)! 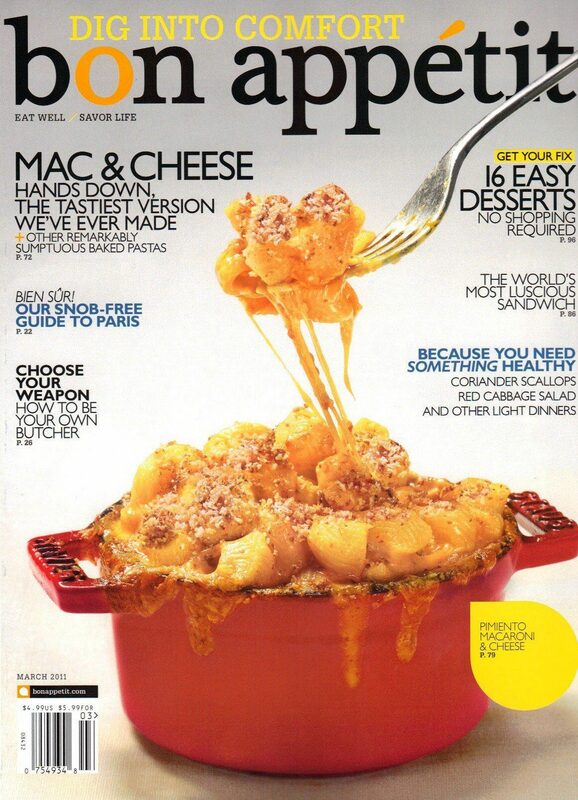 Bon Appétit Magazine Only $4.99 A Year (Reg. $48)! Calling all foodies! Right now, you can get Bon Appétit Magazine For Only $4.99 A Year (Reg. $48)! No coupon code needed. Offer expires 2/15 11:59pm EST.